Refresh your health and safety knowledge, stay safe and meet your legal obligations. Renew your IOSH Managing Safely certificate with a 1-day course, IOSH advise you refresh your Managing Safely qualification every 3 years. Health and safety is always improving; legislation and best practise will change on a regular basis. To ensure you and your organisation stay safe, meet legal obligations, and promote health and safety culture throughout your organisation refresh your knowledge with the Managing Safely Refresher course. The refresher course covers and recaps existing lessons, plus builds upon these with updated information with a focus on key parts including the plan, do, check, act health and safety management system. You will reflect on the lessons you took away from your full IOSH Managing Safely course, and revisit key reasons for managing and supervising safely. Refresh your knowledge on some key terms using engaging and inclusive teaching methods. Why leadership and management is important, how that can impact the health and safety culture and attitudes throughout your organisation. Refresh your knowledge on the 4 C’s, the essentials to good practise. Take a look at health and safety policy and what it includes, how should you deliver this within your organisation, and how to use an effective management system to control risk, react to change, respond to emergencies and meet legal requirements. Undertake the risk assessment exercise, think about and discuss the best ways to communicate your findings from the risk assessment along with the health and safety plan to your workforce. What needs to be done to implement the plan. What is the check stage, take a look at possible data types, what can be measures, and how can that help in seeing if your plan is implemented, if it’s working well. You look at why reviewing performance, acting on lessons and focusing on continual improvement is essential. Reflect on what you have learned and how you can use that in your workplace. Some key points regarding your IOSH Managing Safely Refresher course. The course is run over 1 day starting at 9:30 at most of our venues (please check your joining instructions to confirm). Assessment will be a short multiple choice test at the end of the 1 day training. You must have completed the full IOSH Managing Safely course, we will need your certificate number to process you through the refresher course, after you book your course we will contact you asking for the number. If you can't find the number please let our team know. Our open courses are English speaking, if you need an IOSH course in a different language we can provide a group course with translator, please contact us for a quote. Do I have to take the Managing Safely Refresher within X amount of years? The rules for the Managing Safely Refresher have changed, you can now take the refresher course at any time as long as you have a copy of your Managing Safely certificate. You no longer have to take the refresher within 3 years of your course. Train a group of your staff together and we can tailor the content to your organisation, use your risk assessments, internal case studies and focus on solutions for health and safety challenges your team already face. You should be able to get an instant price for your course if you are booking 1 person or 10. 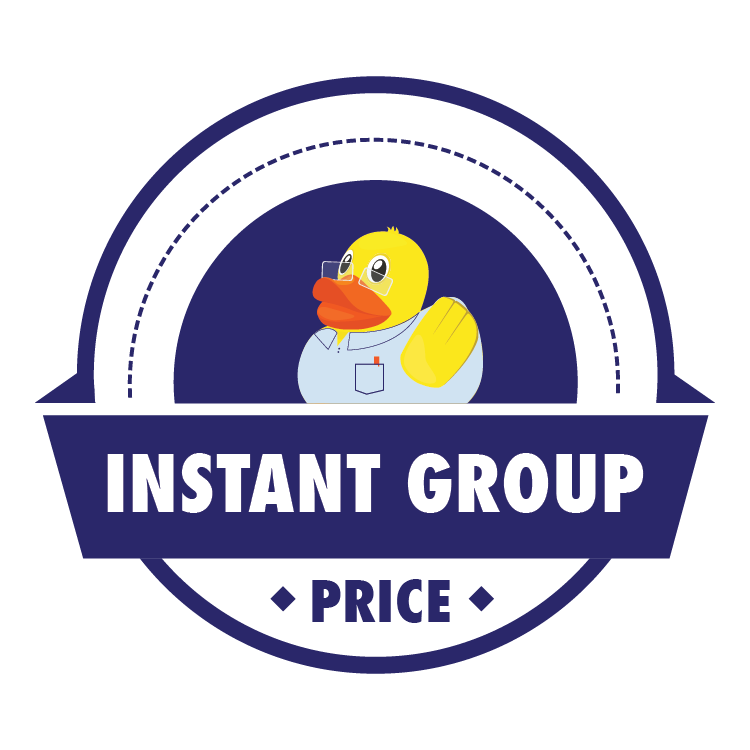 So we show all our open course prices, and we have a great price tool to give you an instant price for a group booking. You don't have to put any personal information in, so if you don't want us to contact you we won't. If you want to enquire further though, complete the contact form and we can confirm dates and availability then you can book. Simple.